Any fan of classic Gothic Romance paperbacks from the 1960s who religiously scavenges used book stores and trolls eBay to satiate their appetite is familiar with the remarkable covers of Harry Bennett. 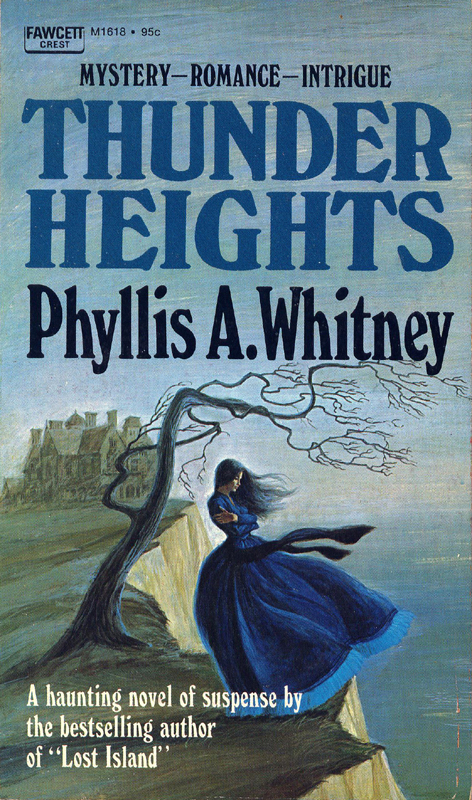 Not only did he sign his work, making them easy to identify, but along with Pocket Books’ art director, Milton Charles, he helped create a lushly romantic and easily recognizable style that was often imitated by other artists throughout the genre’s two decade heyday. Harry Bennett was born in New York State, raised in Connecticut, and after a tour of duty in South America during World War II studied painting and illustration at Chicago’s American Academy of Art. Harry was a facile master at medium and technique and managed to adapt with the times and his own interest. In the 1950's he used caseins, gouache, and oils. In the 1960's he variously used colored inks, collage, oil, acrylic, and spent years working with egg tempera. 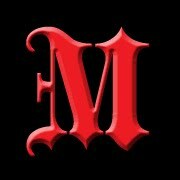 He was fascinated with the old masters' techniques and mediums and made his own egg tempera paints and oil paints as well. "Black oil", or 'maroger medium', was a personal favorite oil paint medium, based on recipes from Rubens and the Baroque painters. Harry’s commercial career began in advertising where he created illustrations for Pepsi Cola and U.S. Keds, among others, before turning to book cover illustrations. 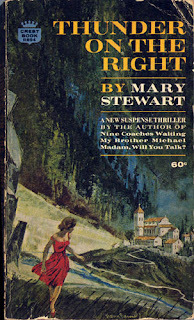 The Gothic covers began to emerge in the late 1950s with his first egg tempera and oil glaze illustrations for such early Mary Stewart novels as Madam, Will You Talk? And Thunder on the Right. 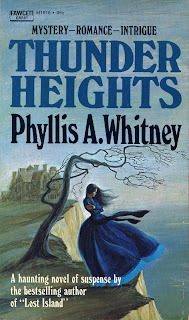 Already in Thunder on the Right we can see the beginning of the “windswept” look which would become more pronounced and clearly defined as his career as one of the premier illustrators of Gothic Romance paperbacks blossomed. While Harry created covers for the major paperback publishers of the day, Simon and Schuster's Pocket Books, Avon, Dell, Berkeley, and Bantam Books, Fawcett Crest was a leading reprint publisher for established best-selling novelists with large print runs. 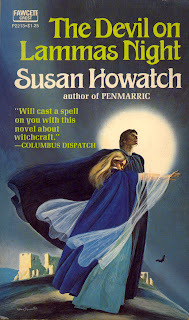 With only a minimum of effort collectors can easily turn up Harry Bennett covers on novels by such Gothic Romance luminaries as Barbara Michaels, Mary Stewart, Phyllis Whitney, and Victoria Holt. In his 60s, Harry Bennett retired from the industry and pursued a lifelong dream: he moved to Oregon and spent the next twenty years pursuing his personal artistic vision painting and exhibiting original work. One of Harry’s greatest achievements was a series of more than 100 paintings created with ink over gessoed board for a 1966 edition of Dante's Divine Comedy (translation by Louis Biancolli, published by Washington Square Press). 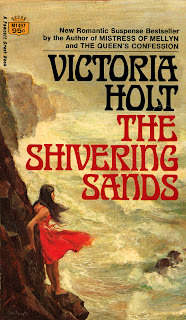 I’ve had a lifelong affinity for the cover artwork of Harry Bennett. One of the first paperback novels I bought as a ten year old was Barbara Michael’s Prince of Darkness, and I have been hooked on Harry Bennett covers ever since. I search eBay on a regular basis, buying books I will never read just to have another Harry Bennett cover for my collection. It is a pleasure to be able to share these magnificent works of art with my readers here and other fans of paperback art throughout the internet. I would also like to extend my heartfelt appreciation to Harry’s youngest son, Tom, who has graciously corresponded with me providing more biographical material and anecdotes than I knew what to do with. Thank you Tom and thank you Harry Bennett. In 2005, Harry Bennett enjoyed a collaborative exhibit with his son, artist Tom Bennett, at the Riversea Gallery in Astoria, Oregon. This article featuresrare internet photos of the artists together.